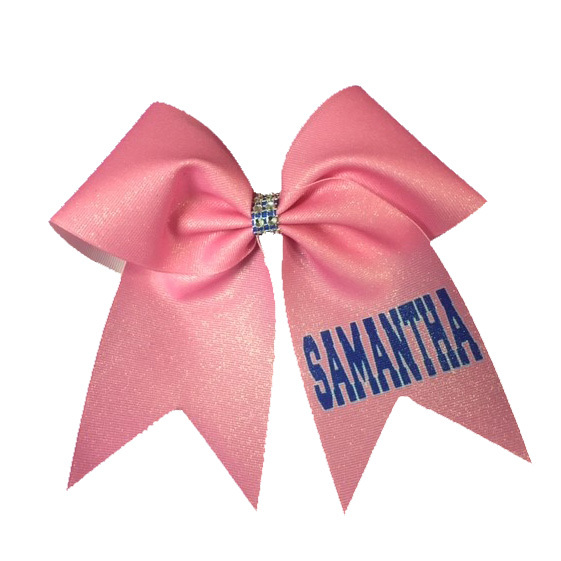 Our Custom Sublimated Shimmer Ribbon Bow is the perfect way to add some sparkle to your performance. 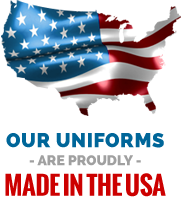 Customize to match you uniform or your campwear. This bow is the ideal gift for your squad. Please allow 1 to 3 weeks production time. Call our sales department if you don't see your color on the list.